Lockers require a padlock which can be purchased at the gym. At Lifestyle Fitness Macclesfield, they pride themselves on their expert knowledge, excellent customer care and friendly atmosphere. Lifestyle Fitness Macclesfield has been designed with you in mind. 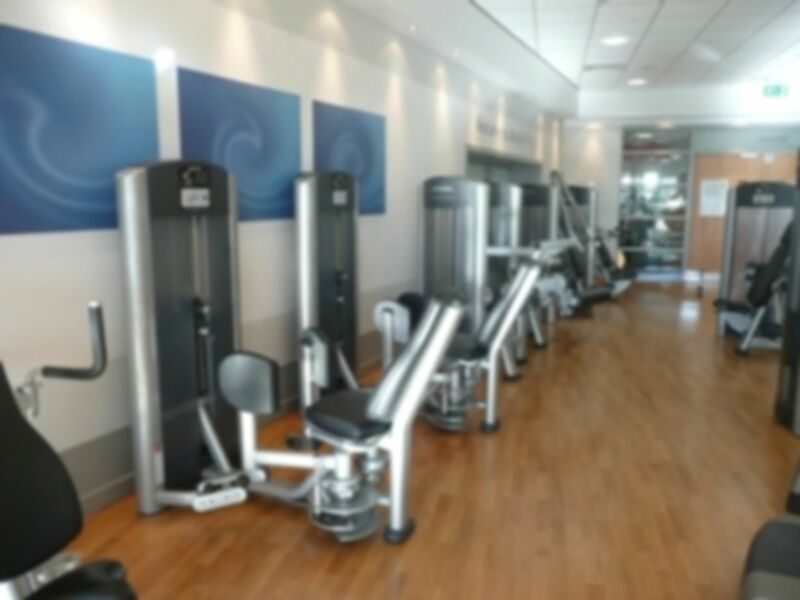 They have created facilities where you can exercise in comfort, using the very best in cardiovascular and resistance equipment as well as a dedicated free weights area. - whatever your age, fitness, size or ability. Their staff are always available to help and advise you on all aspects of your fitness and to provide you with ongoing support. Great range of equipment and availability. Really accessible and high quality gym.